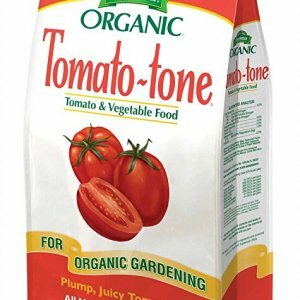 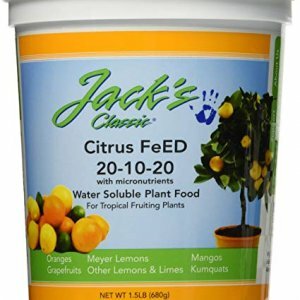 Categories: Fertilizer, Lawn and Garden. 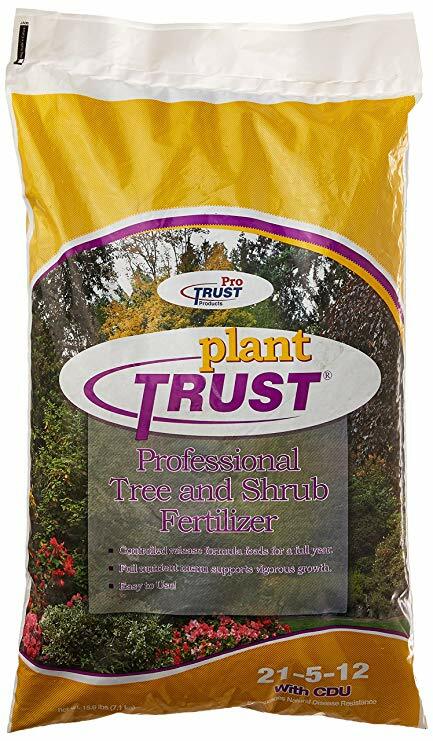 Plant Trust is an all purpose tree and shrub fertilizer that lasts 12-16 weeks. 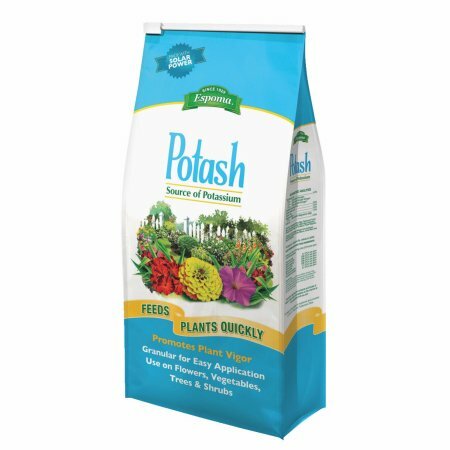 Plant Trust is a slow release granular fertilizer that promotes healthy plants and a strong root system.